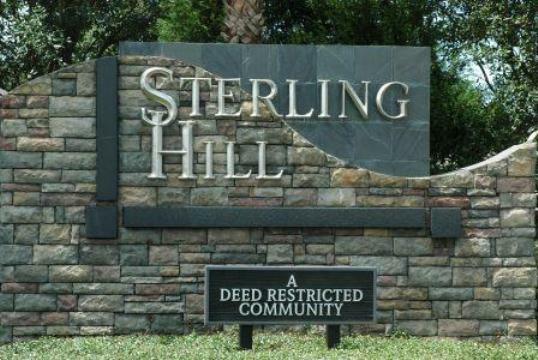 Sterling Hill Homes for Sale Located in Spring Hill, Hernando County, Florida. Find Sterling Hill homes for sale with data from the MLS. I can assist you in your search for Sterling Hill, Spring Hill homes. 2 Clubhouses. 2 Community pools. Tennis and basketball courts. Playground. Fitness machines. Sand volleyball court. Dog park. Mariner Blvd. and Northcliffe Blvd.